For a second year in a row, Sensei Christopher Witecki will host a live, 2-hour video webinar about the upcoming astrological events and collective conscious changes coming in the new year. In the last year, the collective conscious was called to turn away from the karmic story they were born to, and make way for the "Story You Were Born to Live". Each individual has been offered to end their history of pain, neglect, trauma, abuse, addiction, etc. These may be cycles as the victim, abuser, or both. Either way, they represent a momentum of human dysfunction that has been unattended to since the beginning. In this way, the collective consciousness has officially AWAKENED in the last year. People are 'aware of the problem' and now must consciously face their problems or reject them. Denial has broken. A year with Jupiter in Scorpio has unveiled truths. For those who have chosen to end a lifetime of negative cycles, 2018 has been a constant challenge to stand up in every aspect of life, reject the past dysfunctions, and embrace new definition of personal health and integrity. To say the least, it has not been easy for even the wisest on the planet. Everyone has had to heal, grow, and adjust. Society in 2018 has proclaimed "enough in enough" with sexual rights, politics, business, relationships, and limiting social constructs. Piece by piece, individuals have been cutting the cords to ideas and commitments that tie them down or go against their core beliefs. The end of inner negative cycles has brought the human race to now address the outer negative cycles on earth. The inner human re/evolution is resulting in an outer human re/evolution that technically will begin in 2019. In this 2-hour, live webinar, Sensei Christopher Witecki will discuss step by step how the tension in 2019 will build to a final confrontation of certain powers on earth. Each individual will be called to the 'story they were born to live'. As Christopher likes to put it this is the start of 'the game of thrones'. This seminar will discuss all 12 zodiac signs (and risings) and what each sign can expect in 2019. You will learn about the two upcoming eclipses in January, the eclipses in July, and the 5th eclipse next December. 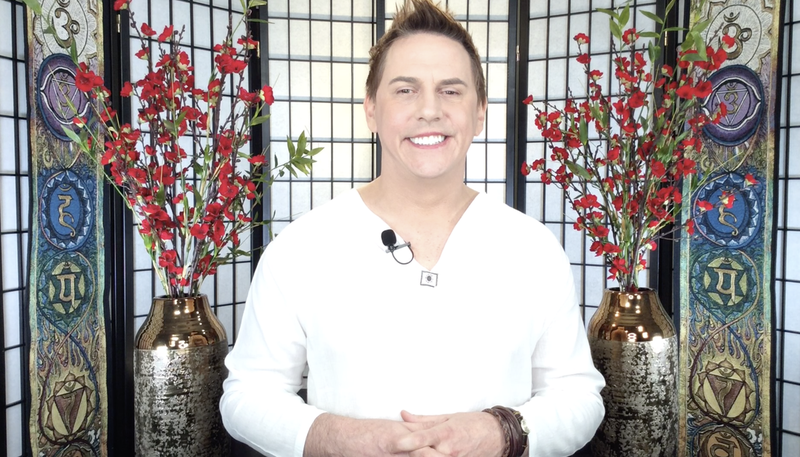 Saturn and Pluto come dancing dangerously close together in 2019, and you will learn what that means for society and each of the 12 signs. And, Uranus reenters Taurus and Chiron reenters Aries; each of these sets fate into motion. It's an exciting year ahead, and a riveting 2-hr seminar. Choose which rate applies to you: General Admission or Sirius*Joy Subscriber rate. General Admission price applies to people who are NOT subscribers to Sirius*JoY. Sirius*JoYner price applies to people who subscribe to the Sirius*JoY Personal Sensei Service. • Year-round access to recorded 3hour video through 2019. • Excel (or Numbers) spreadsheet detailing dates, astrological shifts, and Christopher's personal notes for all 12 signs. 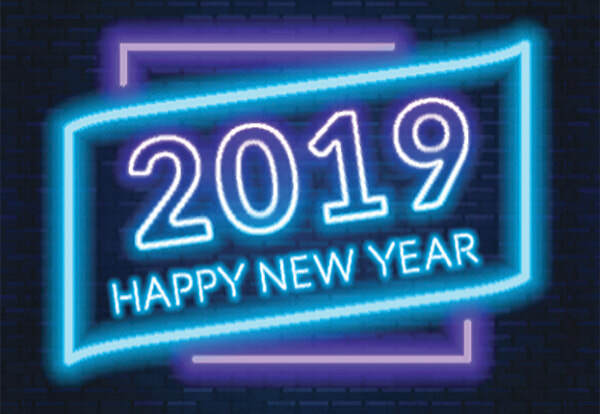 • The MOST accurate predictions for 2019 on the web! Participants will NOT be on camera. All participants will be muted before the call. Live chat with moderators will be available during the seminar.